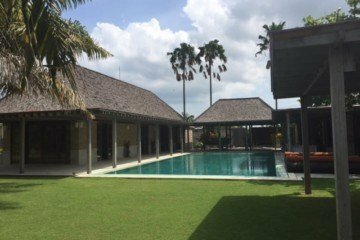 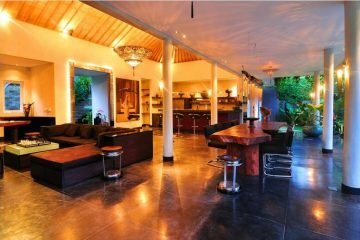 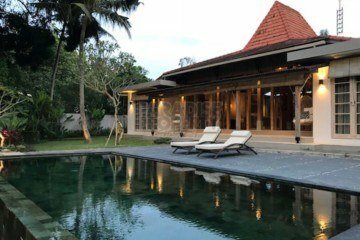 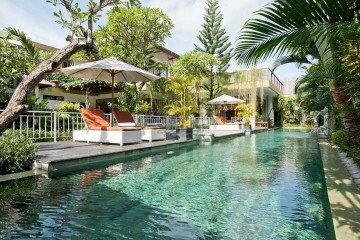 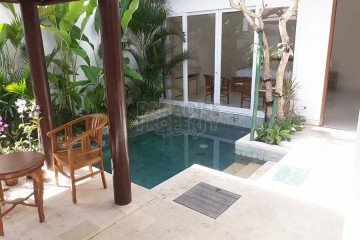 We offer a selection of Bali long term rental properties in Bali’s most popular areas, including Kuta, Seminyak, Sanur, Canggu and Ubud. 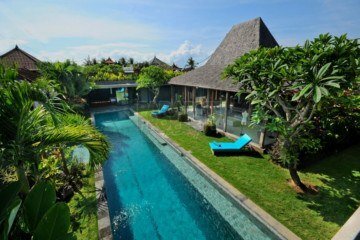 Many people choose to make their home in Bali or at least for part of the year and for most, renting is the best option. 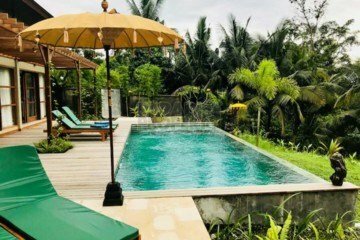 This is the easiest way to live in Bali without actually purchasing a house in Bali. 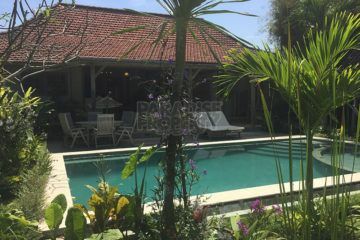 Bali is home to some of the friendliest and most welcoming people in the world. 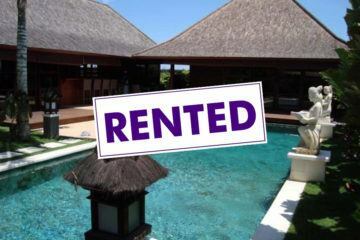 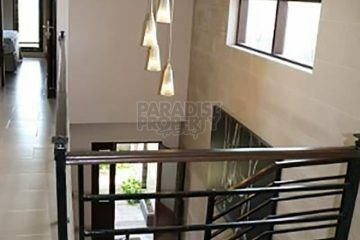 ​Most of our listings are for yearly rental, you will find the best Bali yearly rental here. 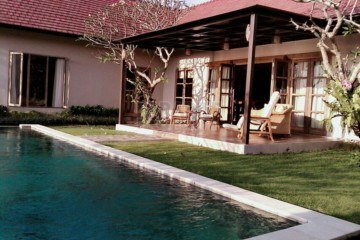 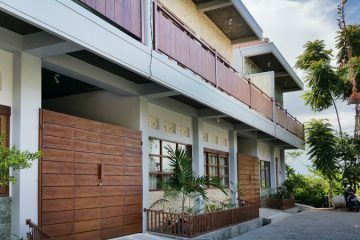 Below is our collection of long-term and yearly villa rentals available in Bali.